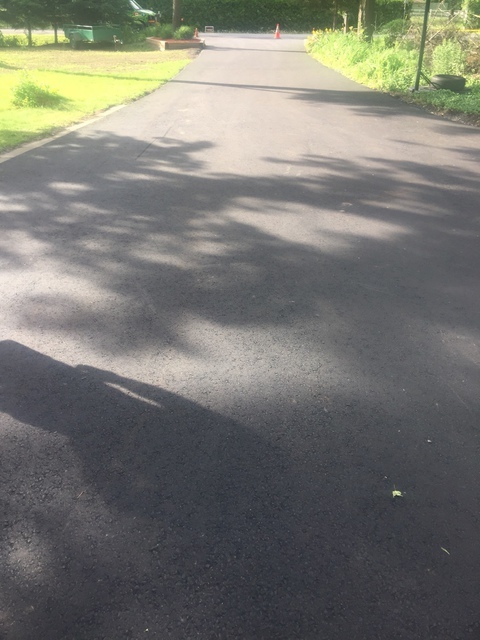 We got our driveway paved by Black Tar 4 years ago and it still looks immaculate! 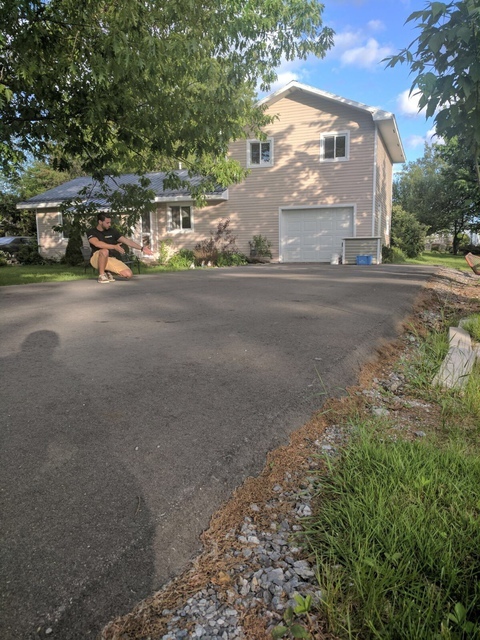 We have a small driveway (2 and a half car space) and yet they call me every spring to see how the driveway is holding up and if there is anything they can help with. It is always a pleasure hearing from them... always a pleasurable conversation! 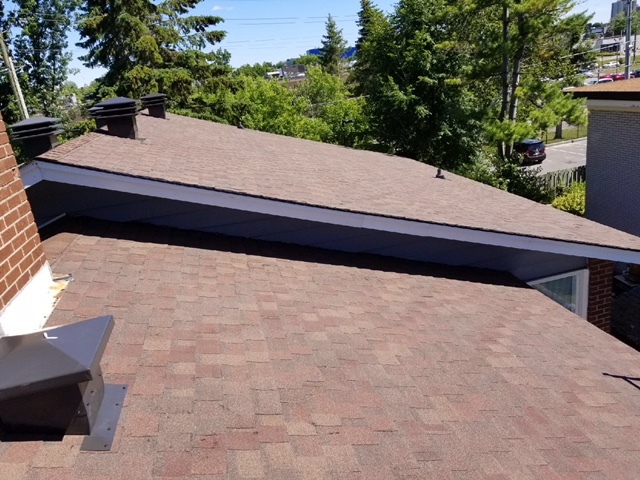 I really do recommend this company, extremely professional, down to earth, and they showed up on time and did an amazing job. Keep up the good work! Thank you for the wonderful review Sandra! We are happy to help. 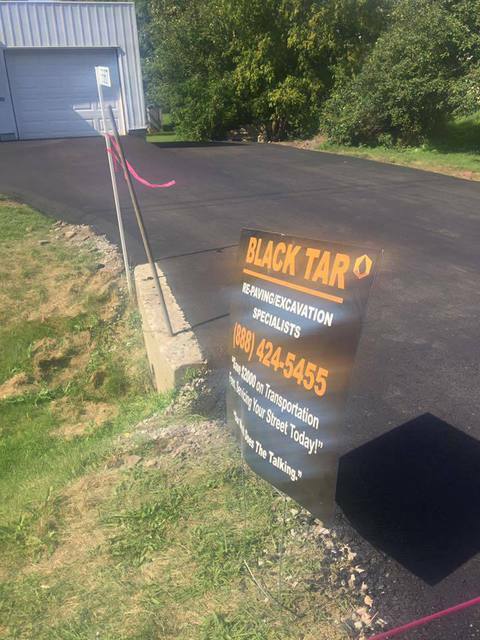 Black Tar is truly one of the best construction companies I have ever worked with. I had my home driveway paved with them in early fall of last year, and the quality of their work speaks for itself. Apart from this though, it is the professionalism and authenticity of Taif, Samy and their team that make this company really stand out. I am so impressed with the work ethic, passion and genuine nature evident in each team member that I interacted with- these are qualities that are less commonly found these days! I felt like all of my questions and concerns were consistently being addressed and that I was being involved throughout the entire process. I would highly recommend this company to anyone. Thank you Black Tar for everything! Looking forward to working with you again in the future! Thank you for your kind words! Here at Black Tar we are proud to service one of our local neighbours. We believe that treating our employees well is the main reason why we are here. They fuel our engine! Please let us know, if there is anything we can do to make your experience even better! I scheduled them to do a driveway paving in summer. Black tar apparently does commercial projects and they kept pushing my work every month and never provided me a date. I waited until the end of year only to find out it will be done in the new year (still without a confirm date). I eventually canceled the project after 6 months of frustrating experience and my driveway is still a mess. I have to find a new contractor to complete the work and winter is going to be very hard for driveway cleanup. I completely understand your frustration regarding the timeline of the project. With all honesty, we over-booked our schedule in the year of 2018, a mistake we will never repeat! 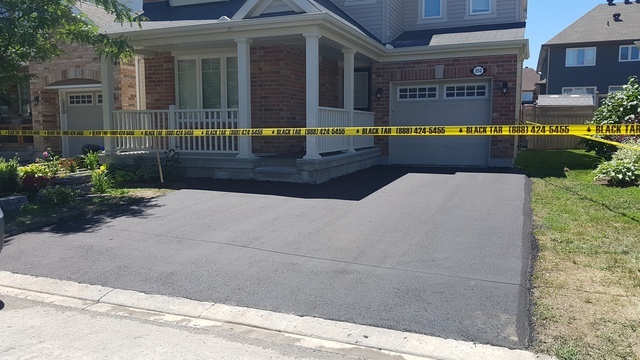 We are genuinely sorry you had to experience so many delays, which is why we refunded you the total deposit and offered you a free driveway sealing. Please let us know if there is anything we can do to make your experience more pleasant. Quote was very reasonable for a double width driveway. 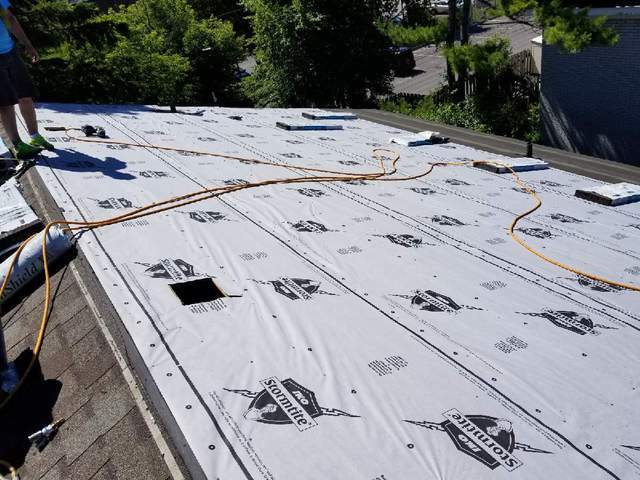 The work was completed on the specified day carefully and efficiently even though it extended into the evening hours on the Friday of a long weekend. Thank you Pam, its a pleasure serving you! After 8 months of research I found this company, and contracted to them for doing my driveway extension with peel n pave. Right from digging till the end of paving they did a perfect job. The outstanding thing is Mr.Taif who is one among their partner who quoted me the job was there on site from beginning till end to confirm the quality of job done by his workers. he didn't even ask my opinion to dig out 12'×10'×5' where he saw weak base of previous driveway by the builder. From next day onwards I started to receive appreciation from my neighbors for the job I did by Black Tar. 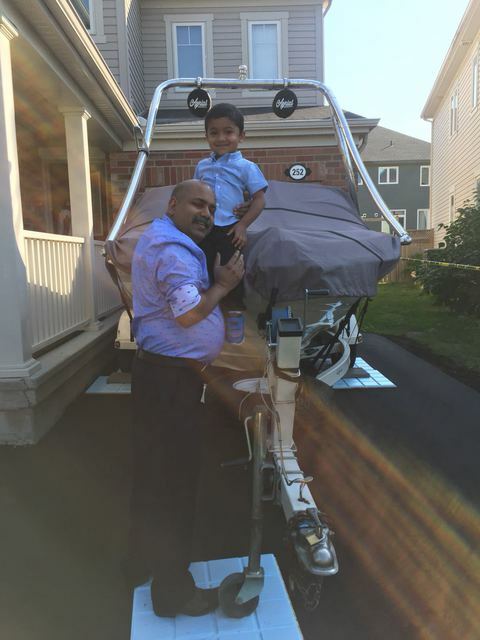 Thanks Taif for for your sincerity in job and dropping those plywoods to use for parking the boat on that long weekend. Thank you for the amazing review Johnson! It was my pleasure serving you! They paved my dad's driveway about a year ago and it has held up beautifully. He doesn't normally write reviews for services but i couldn't resist writing one. The employees were incredibly nice and informative, they worked through any concerns my dad had and they cleaned up everything after leaving no mess whatsoever. I recomend them to everyone and anyone. Thank you for your kind words! It's a pleasure serving you! We really appreciate your review! 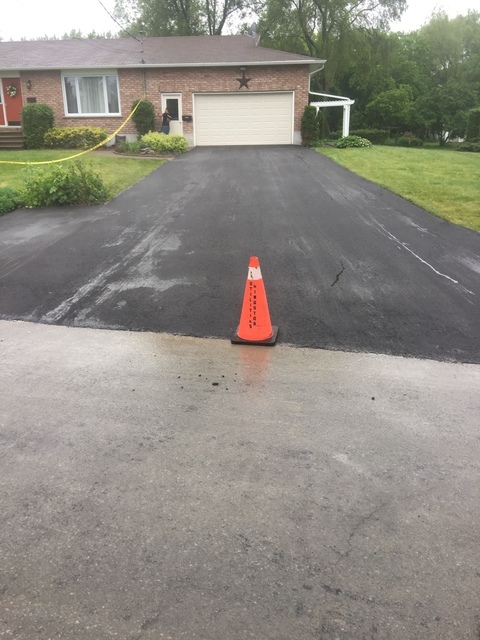 Black Tar has just completed the replacement of our driveway. The staff were professional and helpful. The job was fully explained and all our questions were answered. The work was done on the agreed upon dates. The people on site were pleasant and knowledgeable. They cleaned up the area upon completion of the job. The driveway looks great. Thank you for your kind words! It was a pleasure working with you as well! It's always great to work with you! Looking forward to serving you the best for many years to come! My little daughter spotted one of there colorful vans... so I decided to give them a call to repave my lane way. The customer service from beginning - end was exceptional. 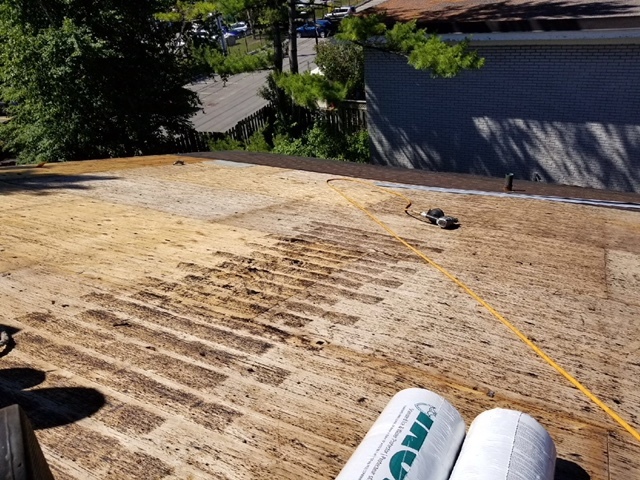 I was even told by there sales rep to compare prices with other companies... they were around 5% more expensive as i was told but for a project this size id choose quality than quantity... Black Tar is pure quality if that's what you stand for... and 5 year warranty is winning!!!! thanks black tar. Thank you for your kind words Aaron! I hired Black Tar thru a personal friend to pave my gas station, the workmanship/quality/price was great! Everything was done as promised and the quality control team was inspecting the job up until the end. If your looking for a clean job ....yes Black tar! Thank you for the wonderful review Abe, it was wonderful getting to know you! 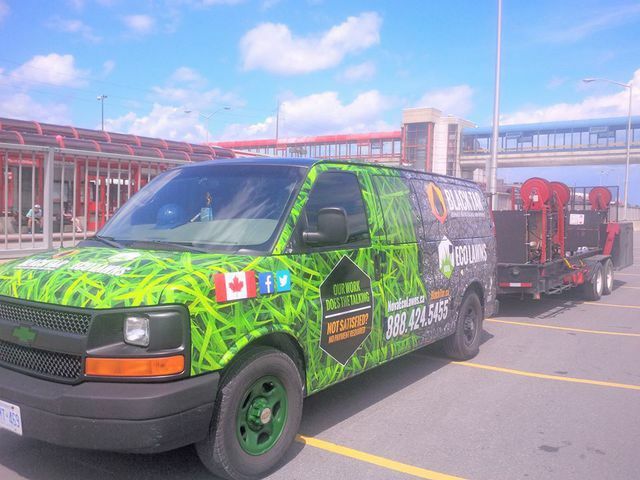 Black Tar Paving primarily specializes within the paving industry. We are known for using only the highest quality asphalt, HL3 Road Grade. 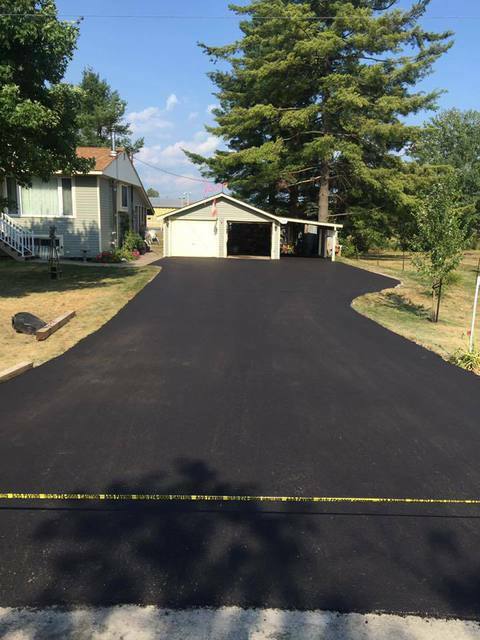 We are one of the few companies that apply highway and road grade asphalt within residential subdivisions! Furthermore, we provide one of the longest warranty policies out there, a 5 year maintenance warranty.. and it's free of charge!